And while that's exciting and all, I don't feel any different. Instead of just partying it up with you all virtually, I decided that for today's post, I'm going to take a walk down memory lane. Since my blog is only a little over one year, I don't have much to go by, BUT let's take a peek at my year. My most popular blog post to date is: Tuesday Top Ten Reading Quotes. Number one on that list is... 1. "Reading is dreaming with open eyes." --Yoyo and number ten on that list is... 10. "Reading is the sole means by which we slip, involuntarily, often helplessly, into another's skin, another's voice, another's soul." --Joyce Carol Oates. I loved writing this post because quotes are awesome and everyone loves quotes--clearly! “Aristeus, to what do I owe this pleasure?” Charon asks amused. “I need a ride to the main gates.” Ari cuts right to the chase. I hold my breath for the guys answer. Please say yes, please say yes. I can’t swim in there. Please don’t make me. “You know I cant do that.” Charon answers stoically. “I wouldn’t ask if it wasn’t urgent.” Ari pulls out his sincere voice and tries persuading him. “You put me in a tough place.” Charon answers back, seemingly regretful. “I brought you something.” Ari reaches into his backpack and takes out two golden discs. They don’t look like much to me but from the expression on Charon's face they mean something to him. His eyes practically pop out of his head. He reaches for the discs but Ari pulls them back, just out of reach. While we're talking books, I've released TWO in the past year! 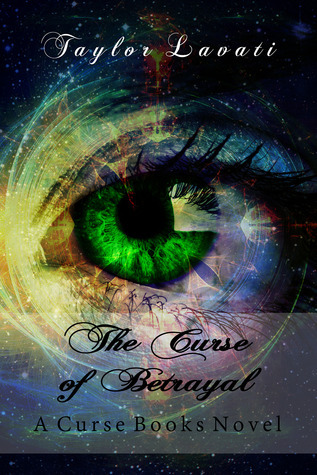 The Thousand Year Curse was released August 2013, and The Curse of Betrayal was released February 2014. I've linked to their amazon sites. I'm very proud of this series, it's my first baby. TTYC's average rating is 4.16 on goodreads and TCOB has an average rating of 4.55. Thanks to everyone who's read them and reviewed. I owe ya one! Personally, this was a great year, too. My boyfriend of five years, Chris, proposed to me on December 22, 2013. We're getting married August 2nd, 2014 so I already know that 23 is going to be a freaking awesome year! I have so much in store for you guys book wise this year. A Reliant Love is due out in just weeks. Wingless is going through editing and expected to be released soon. And of course the last Curse Book is in the works. 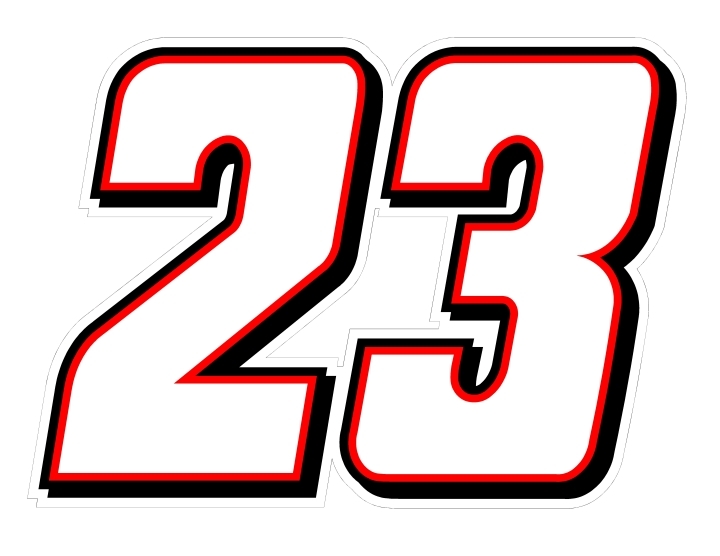 I know 23 is going to rock! BUT I couldn't have done so well during year 22 without all of you. You've each helped me grow as both a person and a writer. Between helping me with choosing covers and names, to entering giveaways and commenting on my posts. I love doing my weekly writing prompt post and seeing what you all write. I love the support of my followers, likers and friends. I could never do it without you. Thank you and here's to another prosperous year! Enjoy this goodreads giveaway in honor of my special day! Giveaway ends June 03, 2014.